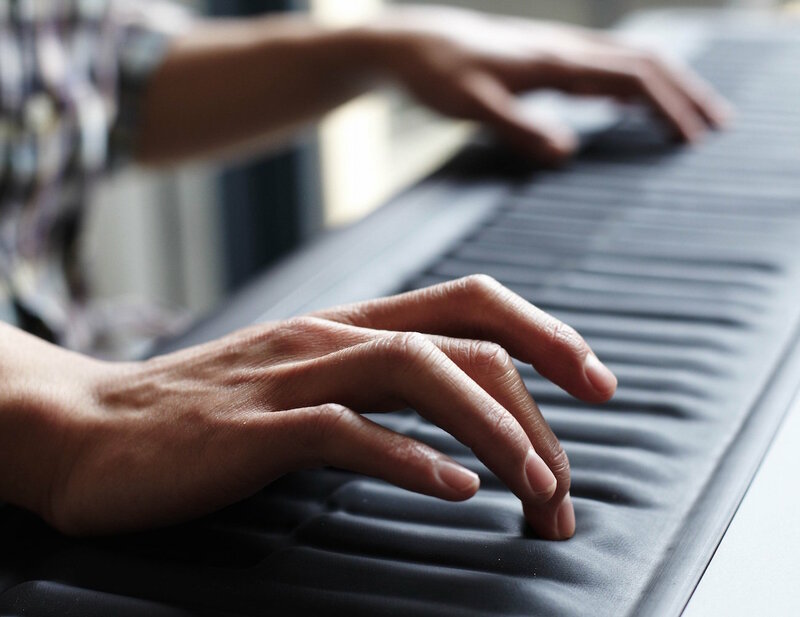 Your piano keyboard has now been reimagined as a soft and continuous surface in the form of this Pitch Bending Seaboard Digital Keyboard by ROLI. 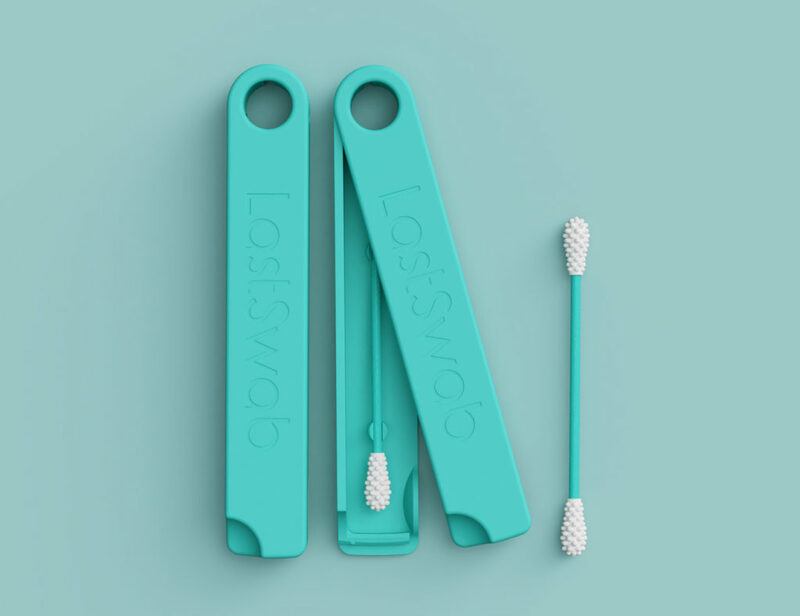 The purpose of this digital keyboard is to put expression back at your fingertips. Keyboardists won’t be forced to accept the velocity of their key strikes anymore. 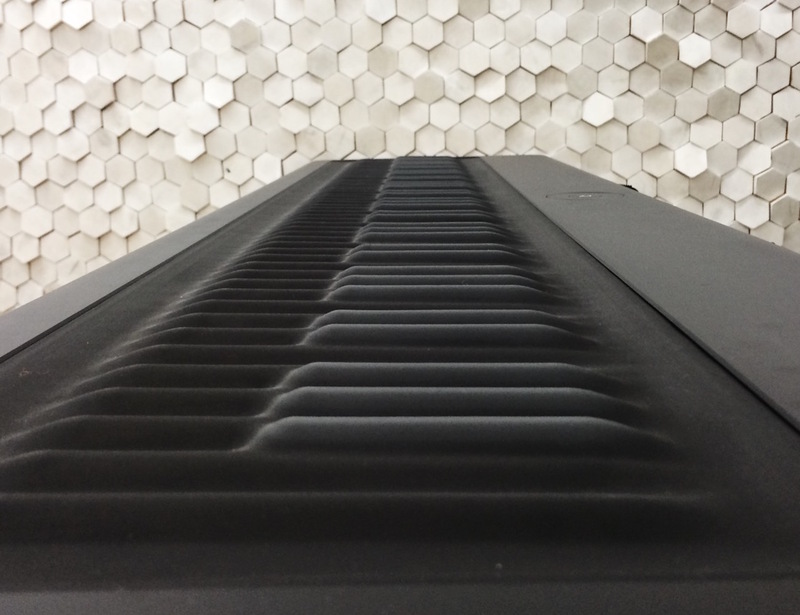 This interactive keyboard will enable you to use intuitive gestures such as presses, bends and slides as a new means of musical expression. 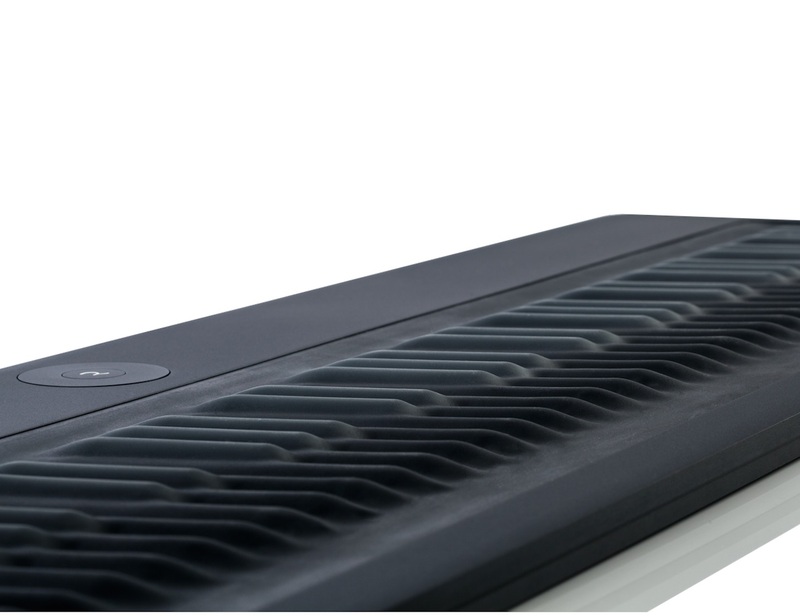 The few features that makes this keyboard one of its kind is the continuous touch, intuitive pitch control and glissando ribbons. The keyboard is a full-featured audio engine which has been designed to give you multidimensional control. Available in two models with 37 and 61 key waves respectively, this keyboard will enable you to take your music creation experience to a whole new level altogether.